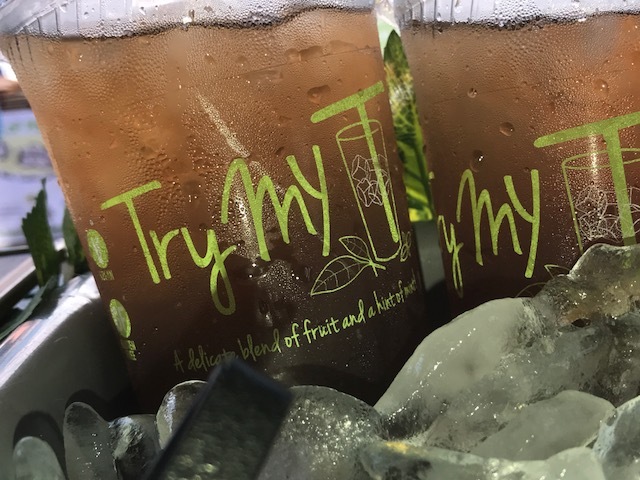 A secret recipe of black tea, peach puree, lemon, and fresh mint was carefully handed down from generation to generation and found its way from an old friend to Dawn Patton and her daughter, Darrah. 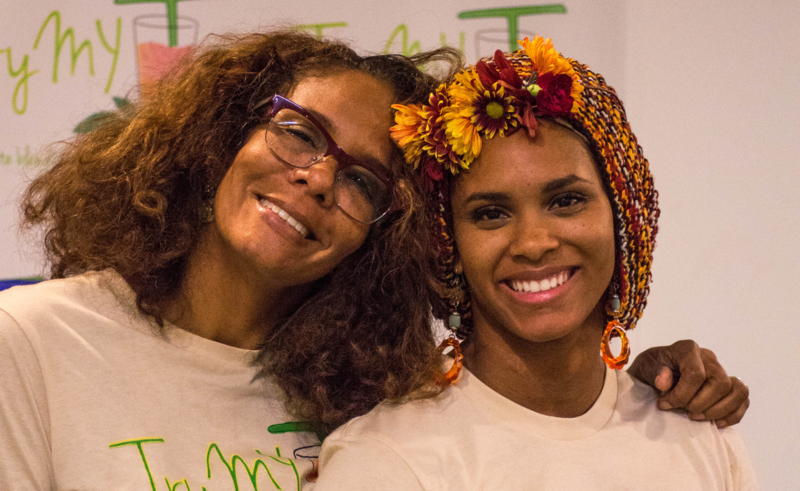 What started as a way for Dawn’s daughter to fund her college education caught fire and exploded into Try My T, headquartered in Los Angeles, California. 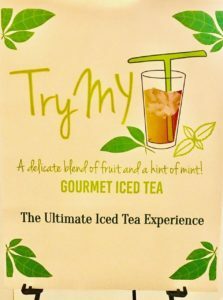 Try My T is just that: crisp and slightly sweet with a touch of mint. It’s truly a sunny day poured in a glass over ice. 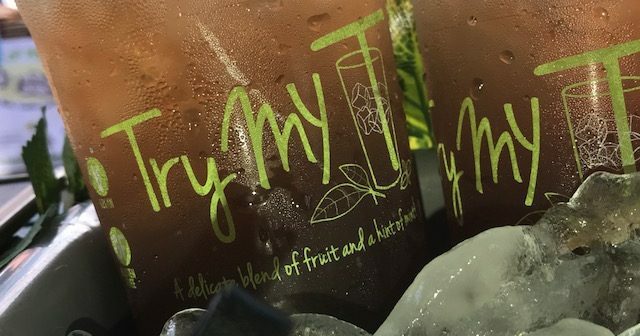 Try My T competed in the Global Iced Tea Championships at the 2017 World Tea Expo in Las Vegas and was awarded a Bronze Medal in the Ready to Drink Flavored Iced Tea category. They went on to the Winner’s Tasting Circle to compete for the People’s Choice Award… and won. It’s been a fast-paced journey for Dawn ever since. 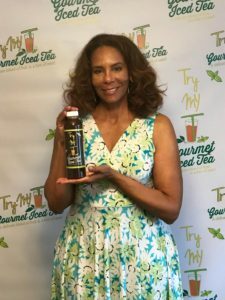 Dawn was excited to attend The World Tea Expo this year to grow her brand and network with like-minded creative tea entrepreneurs. Dawn hopes to have Try My T available in select grocery stores by Spring 2019. Follow her journey here. All photos provided by Try My T.